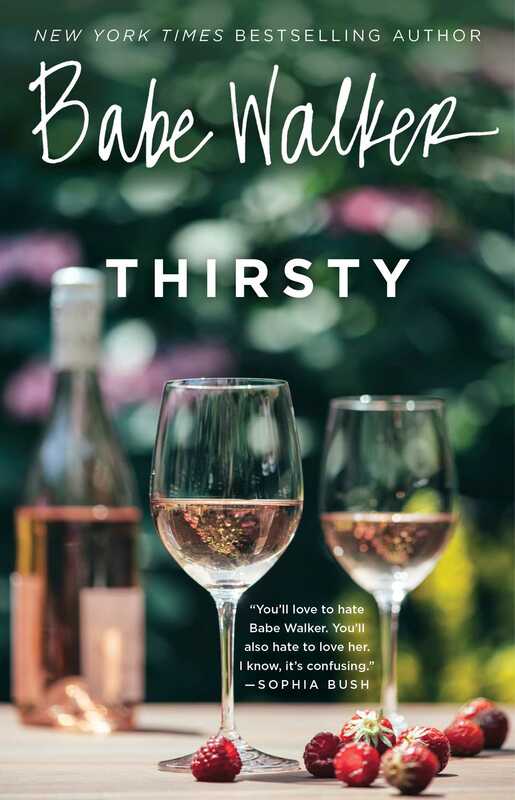 From Babe Walker, author of the New York Times bestselling White Girl Problems series, comes a new novella in which the fearless, witty, and spirited Babe decides to try on her most ambitious hat yet: Wine Mogul—what, like it’s hard? On what should be a romantic trip to California wine country, Babe realizes there's something off with her new lust-at-first-sight-lover, Jack—something she can't get past, even with all his inherited wealth. So she decides to take matters into her own hands and toss him to the curb to enjoy the rest of her vacation. What she doesn't expect is to run into her old high school nemesis Tina, whose life is at rock bottom. Babe’s frozen heart is warmed by Tina's plight as a struggling winemaker. Armed with a pair of Louis Vuittons that would look fabulous crushing grapes if she felt like it (she doesn't), Babe decides to bring her no-apologies approach and street-smarts to Tina’s vineyard to help her revitalize her business in her most selfless act yet. The always hilarious, upfront, and basic yet delusional Babe Walker is everything you hate to love and love to hate. Just don't call her Thirsty. Babe Walker is a New York Times bestselling author, which is insane. She lives in Los Angeles. You can find her on Twitter @WhiteGrlProblem, Instagram @BabeWalker, and Facebook at Facebook.com/TheBabeWalker. She co-owns Swish (makers of White Girl Rosé and Babe Rosé With Bubbles) with the Fat Jew, also super insane.